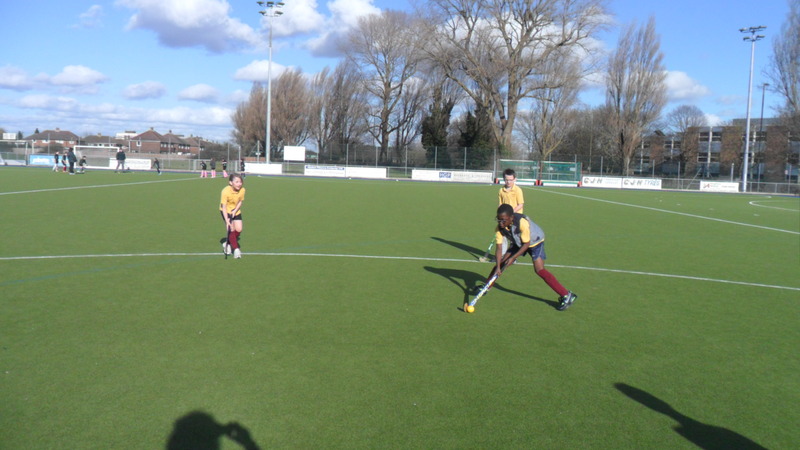 After a break of a few years, Hockey has returned again to Purbrook Junior School, coached by Mrs Gray. 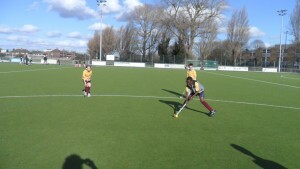 Children can be selected from club sessions and PE to represent our school in the Havant & Waterlooville Schools League. Hockey skills are also taught in PE as part of the Invasion Unit. If you child is interested in taking part, please contact Mrs Kennett at the school office.